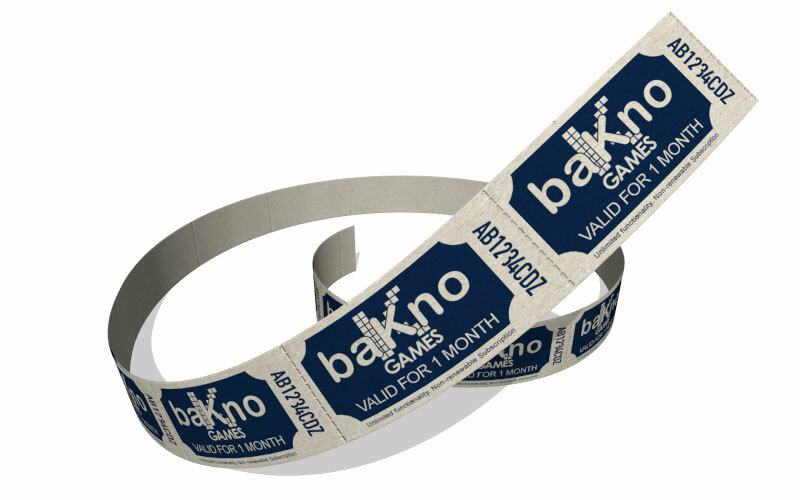 Play all your favorite baKno games with unlimited functionality month by month with a non-renewable Subscription. When you purchase a Subscription you receive an email with a personal Key Code, the same as when you purchase a License, but this Key Code will unlock any baKno game (Mac, Windows or Linux) during the amount of months purchased. Once you purchase a Subscription, you will receive an email with a Key Code to be entered on any baKno game exactly as if you had purchased a license. This key code will unlock the game during the subscription duration.